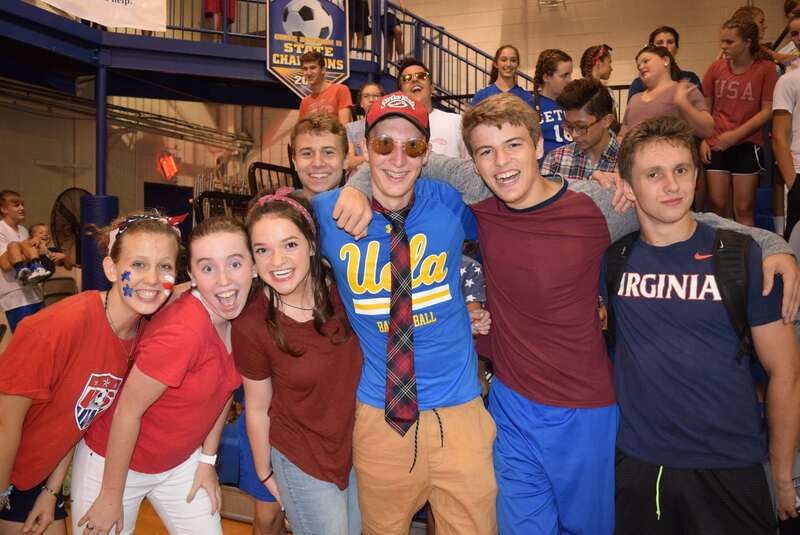 At Seton the spiritual growth of the student is of primary importance, followed by intellectual development. Physical education is also important in the student’s growth and should complement and contribute to spiritual and academic well-being. 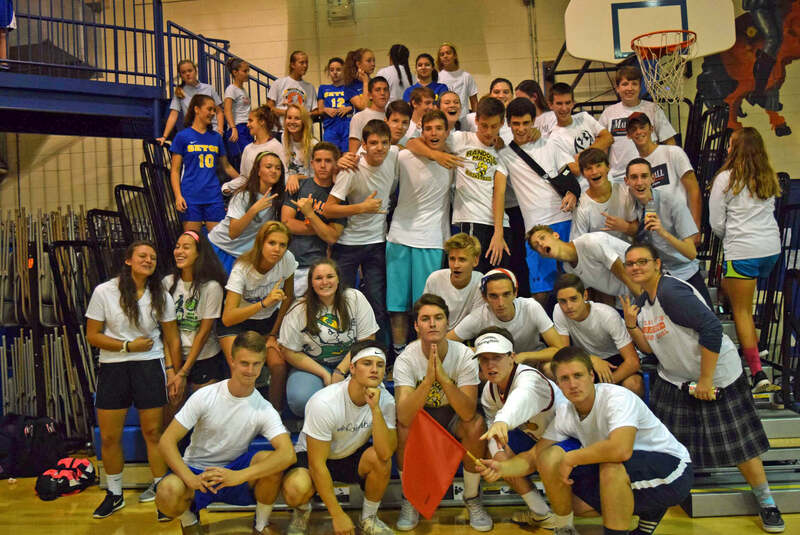 Students are therefore encouraged to participate in athletics. 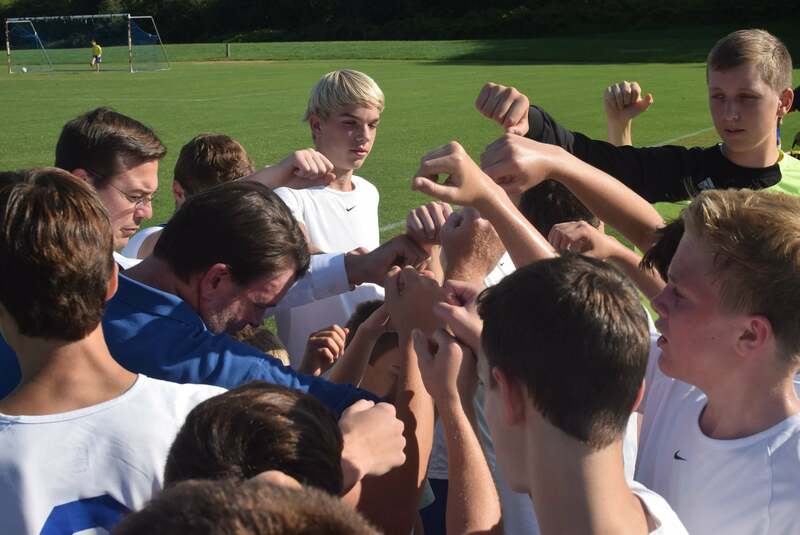 The sports program, varying with the sport, includes junior high, junior varsity, and varsity teams for both boys and girls. Players will be selected by the coaching staff to be on the team(s) for which they are best suited. Junior high and junior varsity teams will concentrate on learning fundamental skills and physical conditioning to play the sport well. 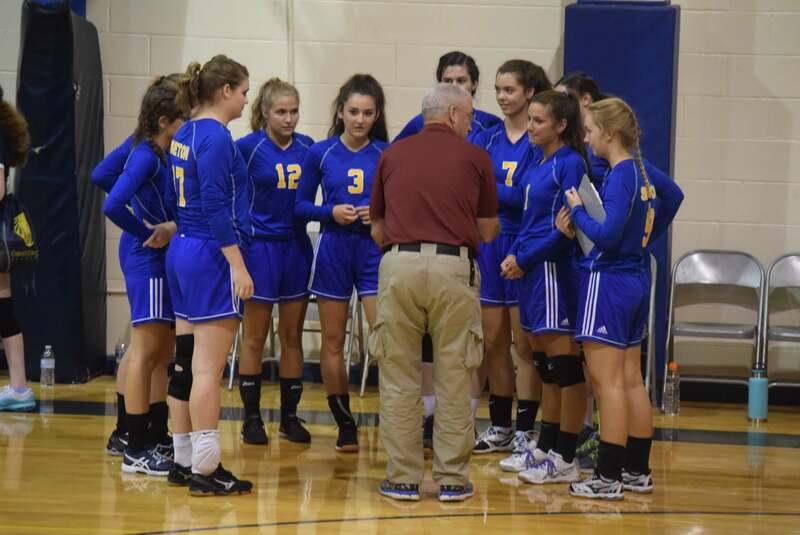 Varsity players will be selected based on their demonstrated skill and knowledge of the sport, and are expected to be sound in the fundamentals so that strategy and conditioning may be emphasized. 75% of the school student body participates in Seton athletics. 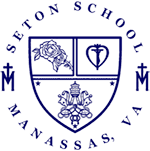 Seton School is the ONLY Catholic school in Northern Virginia that fields teams for up to three levels (Varsity, Junior Varsity, & Jr. High) per sport for most of its 12 sports teams. All 24 team’s coaches are unpaid volunteers. All athletic fields and swimming facilities are rented. 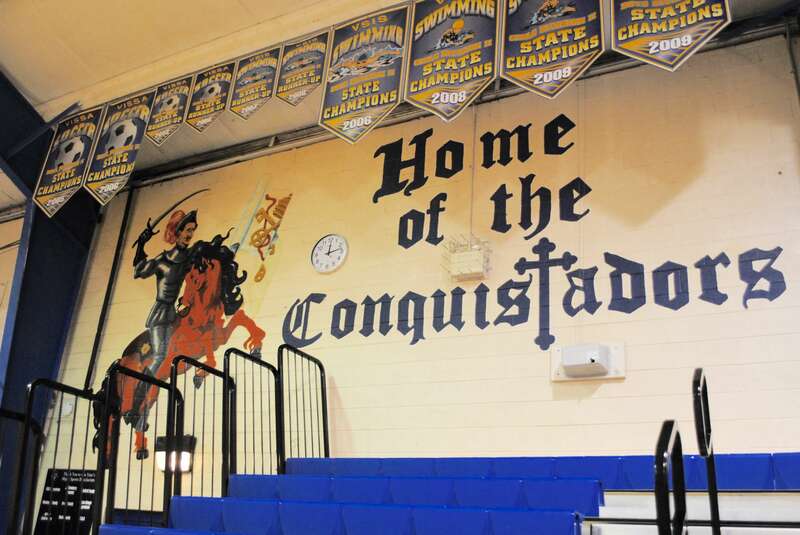 The Seton Conquistadors was the first high school chapter of the Catholic Athletes for Christ in Virginia. Recognition for achievement in sports is given by the awarding of letters. 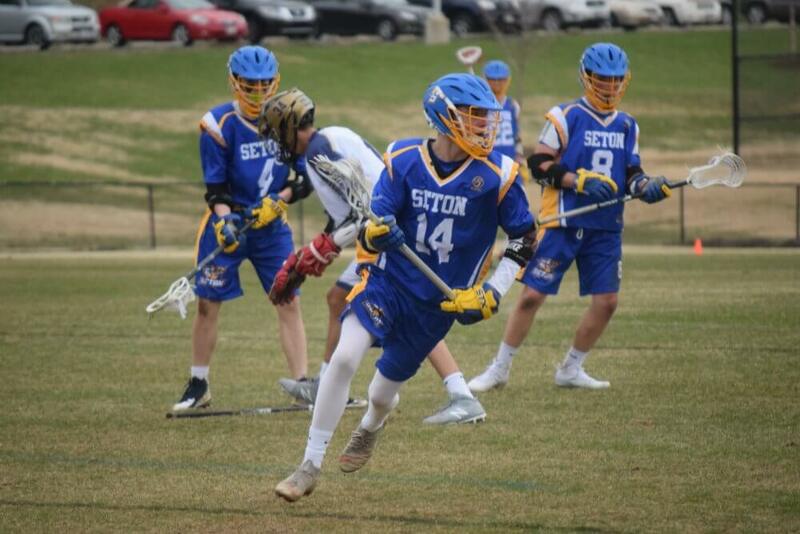 An athlete who participates in a sport for an entire season stands out in skill and sportsmanship and shows pride in his school is eligible for a letter. Parents who wish to become involved in athletics are encouraged to make this known to the school. 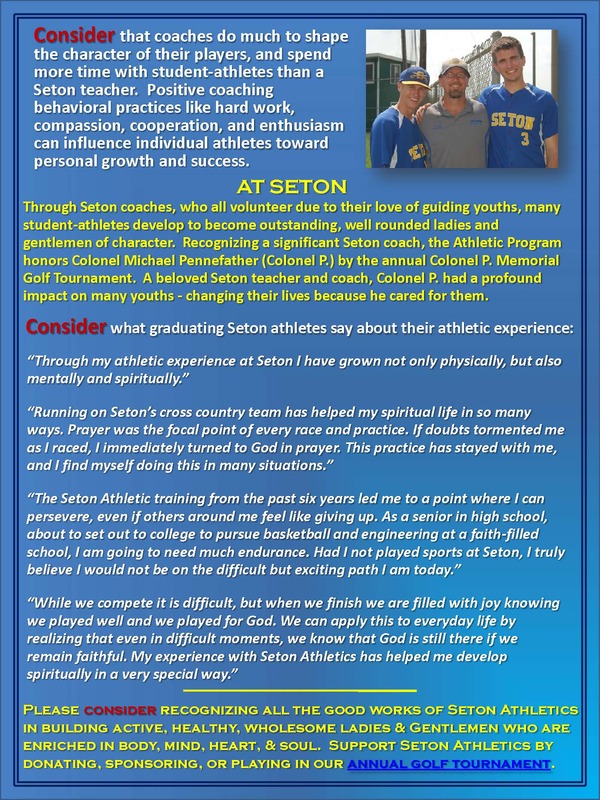 Coaching, providing transportation, and donation of equipment are several ways parents may assist Seton in its athletic endeavors. All such donations of time and expense will be coordinated by the athletic director. 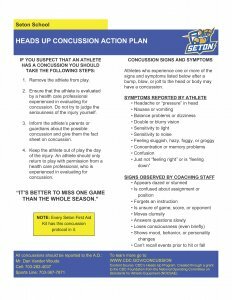 Parents must contact each teacher and let them know their child has suffered a concussion, and what symptoms their child is still experiencing. A discussion can then be had about what accommodations would be appropriate for each class. Please do not rely on your student to be the messenger. Even with mild concussions, short term memory may not be complete. Also, it can be stressful for a student to arrange his/her own accommodations. In addition, a teacher-parent discussion can be fruitful, since some symptoms may appear while at school and not at home. Most concussion episodes are expected to resolve within 2 weeks of an injury. If the symptoms are persistent beyond 2 weeks after the injury, then the student will need to have a full evaluation before continuing in the classroom. Teachers will need guidance from a doctor familiar with complicated concussions, and therefore a doctor’s note will need to be provided to give such a student permission to attend classes. 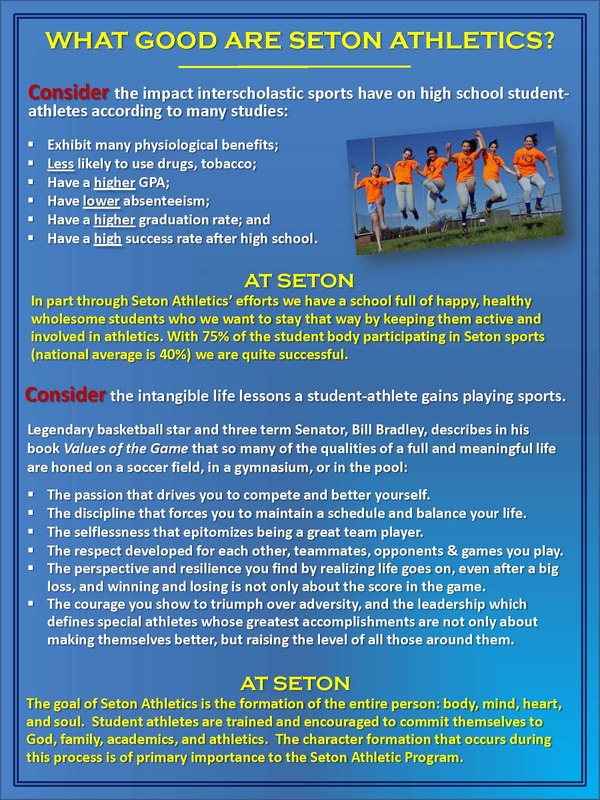 Seton’s Athletic Department is announcing a new Sports Management Internship program. Open to interested upperclassman especially but underclassmen would be considered, a limited number of positions are available. 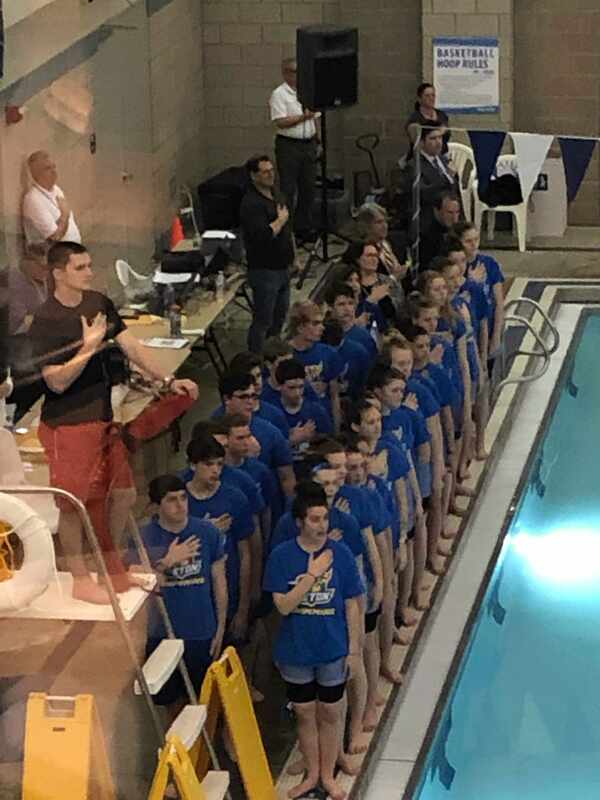 A complete description of the program and manager’s responsibilities is available from AD Dan VanderWoude and includes completing a Seton-paid CPR course. Participants earn a varsity letter. Underclassman are expected to participate for more than one year. During following years they will serve as trainers for new students chosen. 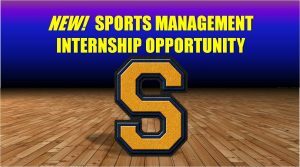 This internship is a great “Extracurricular Activities” addition for students interested in pursuing sports management and athletic trainer studies in college. Contact Athletic Director Dan VanderWoude soon for details. 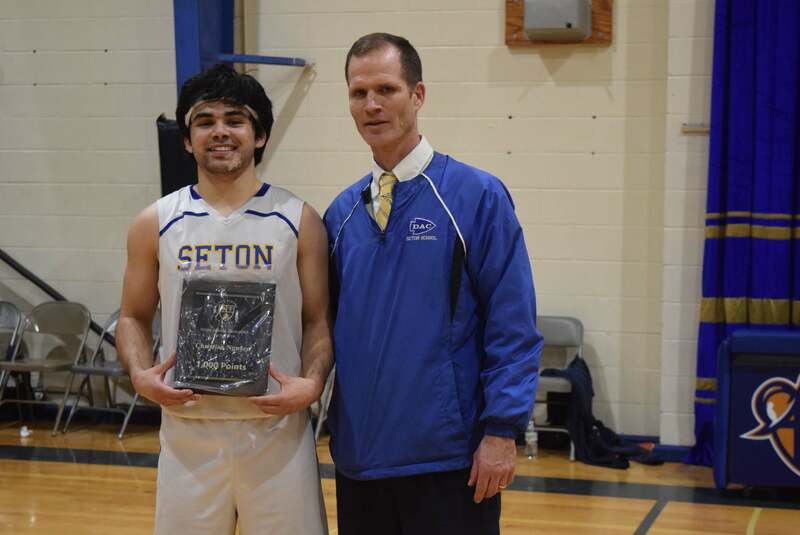 Congratulations to Christian Nguyen – 1,000 point milestone as a Seton Conquistador! Seton always plays fairly within the rules. We maintain poise and composure under pressure. We control our emotions and our tongues. We play as hard as we can in practices and games. We make a commitment to the team. We respect coaches, players, referees, and opponents. We win and lose gracefully.